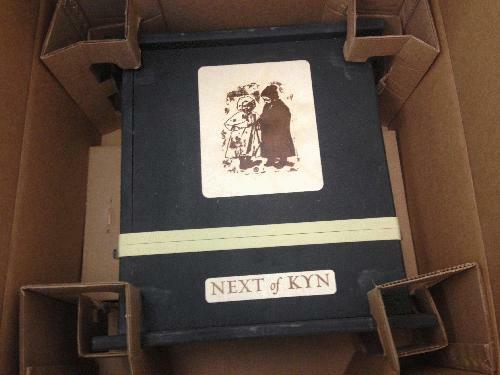 Shipped in March 2013. Offered in May of 2012 via email. This is the third Next of Kyn bottling which is a cuvée of 80% Syrah, 14% Grenache and 6% Roussanne. 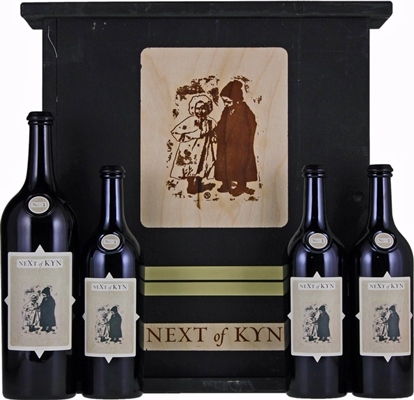 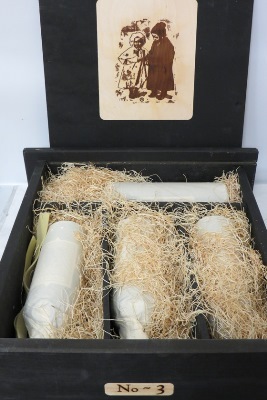 Like all the Next of Kyn wines this wine will be sold to the Next of Kyn mailing list in specially designed wooden boxes, each one containing 3 bottles and 1 magnum. There were 426 such boxes made, 100 more than 2008. 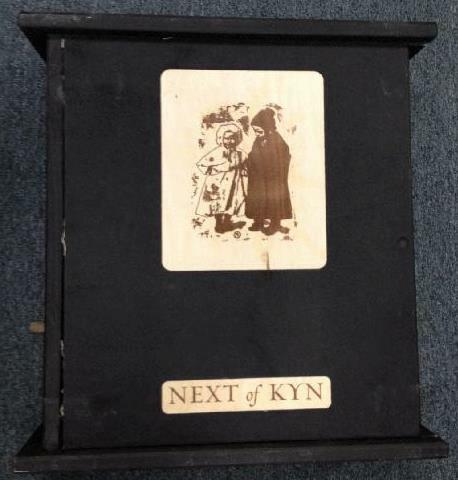 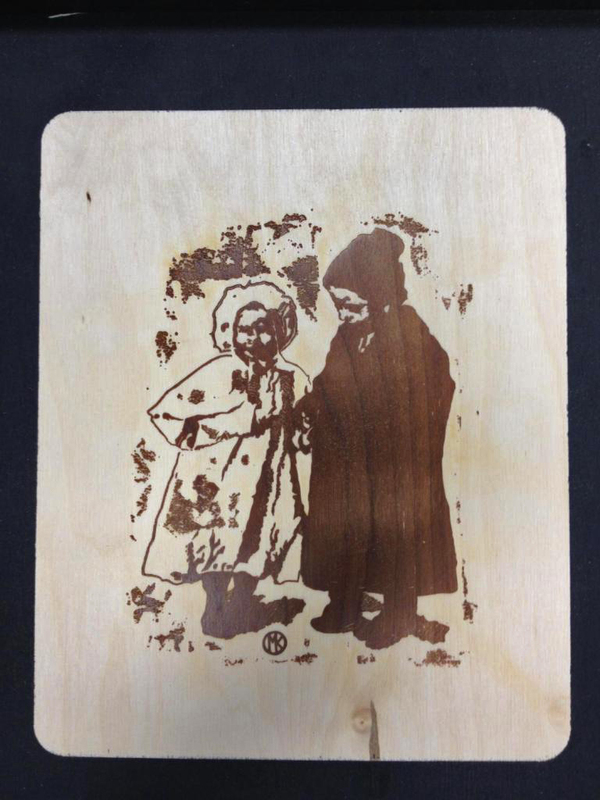 Next of Kyn No ~ 3 came in a special wood box. In each box were three 750ml bottles and one magnum. 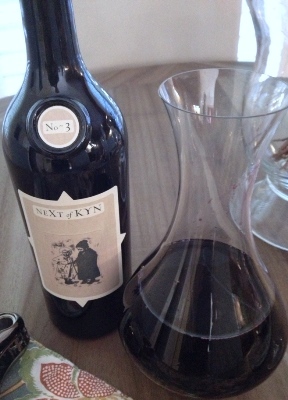 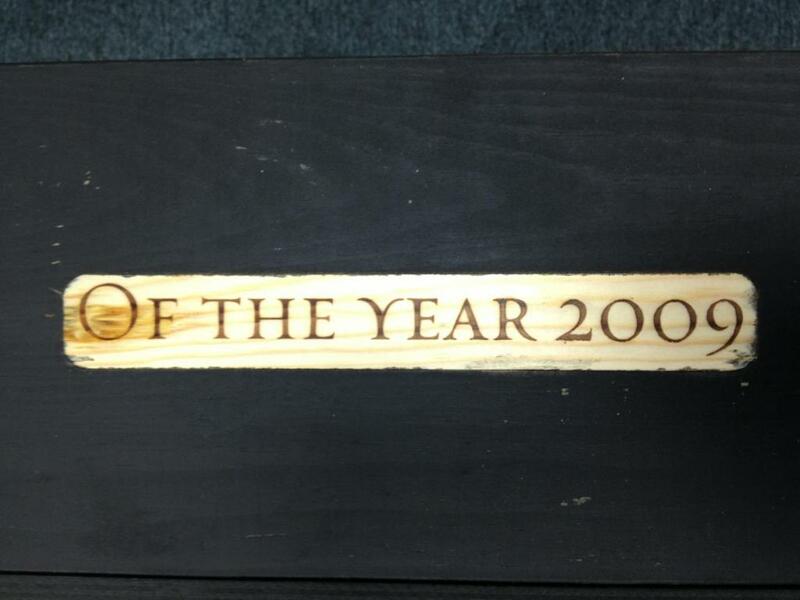 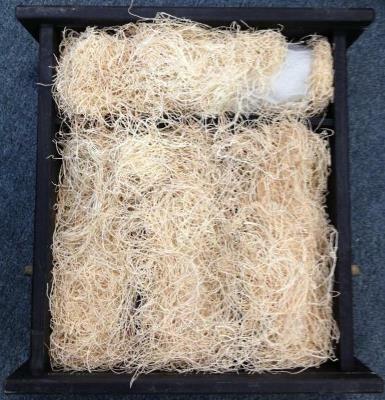 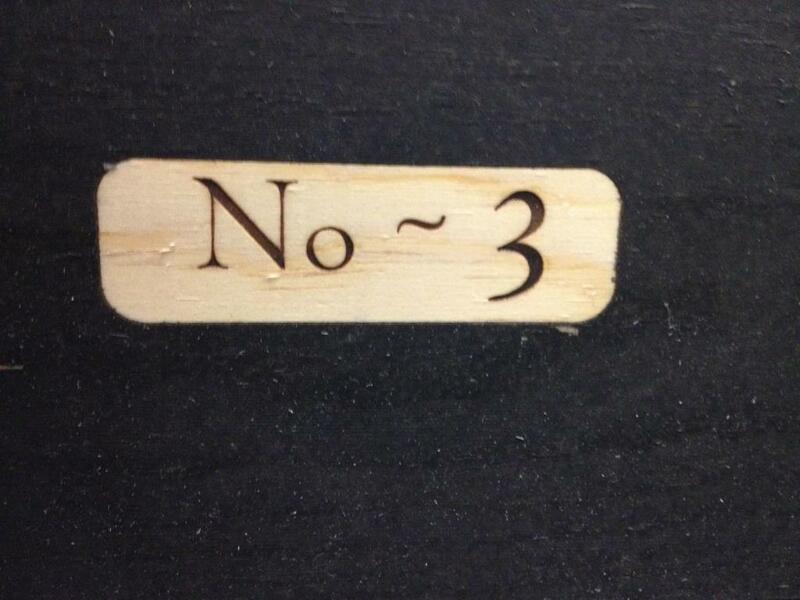 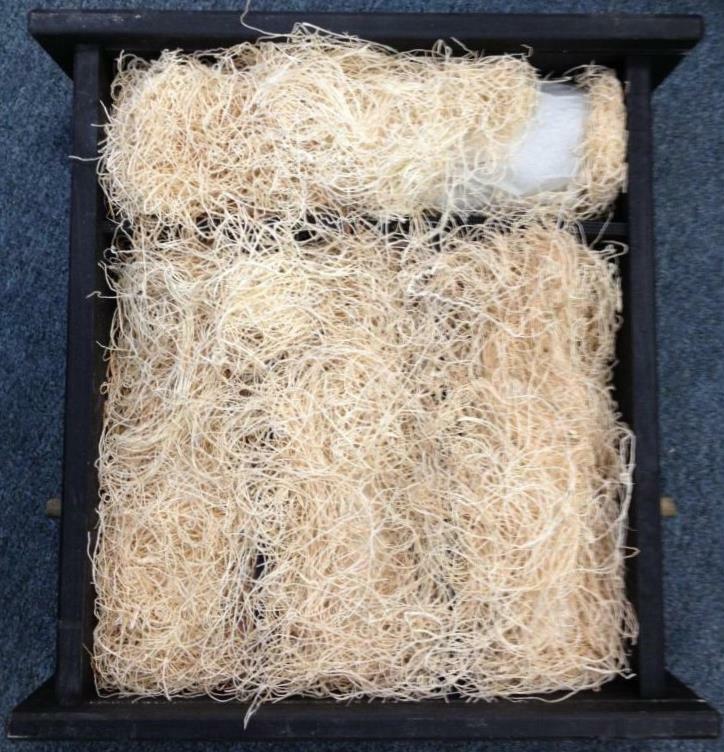 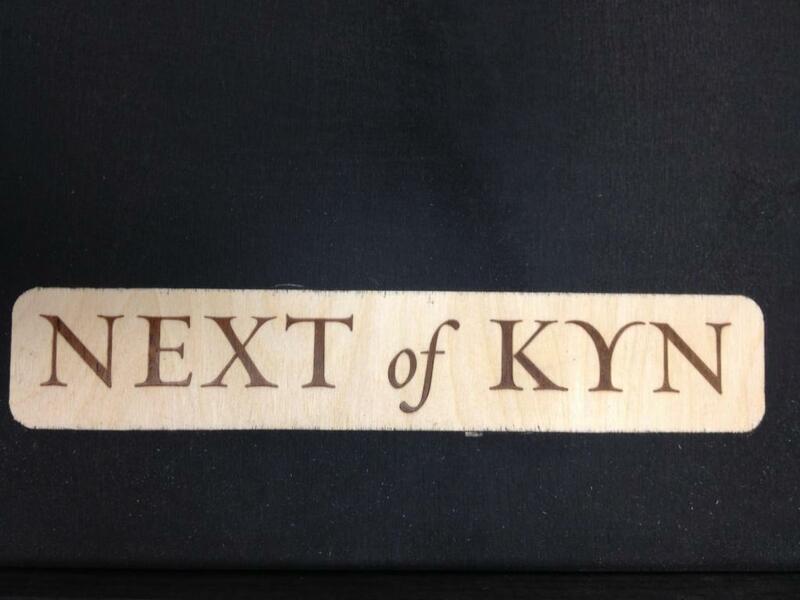 The 2009 Next of Kyn No ~ 3 Syrah came in a special wood box held closed by a large rubber band. 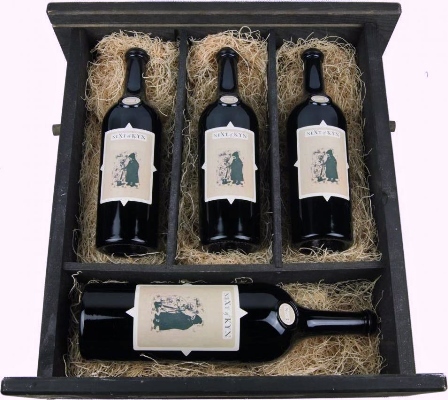 In the box were three 750ml bottles and one magnum (perpendicular to the other bottles).